At events serviced by GC Racing each athlete wants to know when they have crossed the finish line completing their race. Upon crossing the finish line the athlete wants to know their placing and their time. GC Racing’s uses FinishLynx timing cameras and IPICO RFID Chip timing equipment to time events. HOW DOES A FINISHLYNX CAMERA WORK? A FinishLynx camera system is called a line scan camera. It photographs a very narrow slit image aimed at the finish line and only the finish line. This narrow slit image is taken electronically thousands of times per second and transfers all those images electronically to a computer running the FinishLynx software. The FinishLynx software assembles all of these narrow slit images that the FinishLynx operator uses to view, score, and time the athletes. Check out the animations below of how a FinishLynx camera operates. HOW DOES IPICO RFID CHIP TIMING WORK? IPICO RFID Chip Timing is a unique transponder (chip) timing technology incorporating IPICO’s patented Dual Frequency technology created to overcome the limitations from Low Frequency (LF), High Frequency (HF), and Ultra High Frequency (UHF) RFID systems. IPICO RFID Chip Timing systems incorporates a transponder (chip) worn on the athlete, either on the athlete’s shoe, around their ankle, on their bib number, or on a bicycle for cycling events. As the athlete crosses the IPICO RFID timing mats or antennas their time is recorded instantly. The IPICO RFID Chip Timing system incorporates both passive RFID and active RFID technologies. Passive RFID uses an inexpensive transponder timing chip and is best suited for slower speed sports such as running. 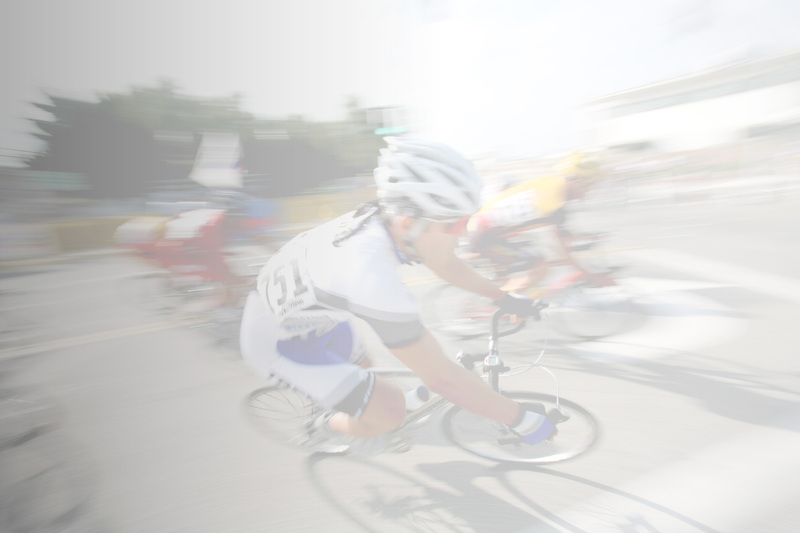 Active RFID uses a transponder timing chip that contains a battery and is better suited for high speed sporting events such as cycling. Regardless of the system used, passive or active, the IPICO RFID Chip Timing system provides an optimal timing system for events. Learn about IPICO’s Technology here. When used together the seamless integration of FinishLynx cameras and the IPICO RFID Transponder (chip) timing equipment takes the best of both technologies and combines it into a super-fast and super accurate timing system. – automatically upload all timing and scoring data to GC Racing’s LIVE Online Scoreboard and LIVE Cross Country scoring. The FinishLynx cameras provide the photographic record of everyone crossing the finish line and allows operators to determine who beat whom in close finishes. The IPICO RFID provides the quickness of collecting races times for every athlete. The IPICO RFID chip timing data is shown on the FinishLynx camera images. Both systems provide back-up and verification for each other. Many RFID chip timing systems by themselves cannot provide these features. Therefore if a athlete is not recorded by the RFID chip timing system that athlete typically goes home without a time and is left out of the results. By using GC Racing’s FinishLynx / IPICO RFID Chip timing integration this ensures ALL athletes are recorded and given their correct time and placement. Camera based timing and scoring systems are all based on how fast your camera is recording at. This is called the cameras frame rate. This includes both video based camera systems and line scan camera systems. GC Racing’s FinishLynx camera is a line scan camera system. As you increase the frame rate you increase the accuracy on being able to precisely determine when the athlete crosses the finish line. Rule of thumb: A higher frame rate is better than a lower frame rate. In Track & Field all official FAT times are rounded up to the next 1/100th of a second. As a result many runners have the same official time as their competitor but who placed in front of whom? If you are using a camera system with a low frame rate it is very difficult to impossible to determine what athlete placed in front of whom because the camera is not showing you enough pictures to make the correct call. Therefore the runners must be left as a tie because there is not conclusive evidence on who beat whom. By increasing the frame rate of the camera it is easier to break the tie because you have more pictures to accurately determine when those athletes have crossed the finish line. Because GC Racing’s FinishLynx cameras are recording up to 10,000 frames per second it is very easy to differentiate between runners who finish close to each other. With the use of GC Racing’s photofinish cameras, a photographic record is captured of everyone crossing the finish line and stored as digital film on GC Racing’s computer system. As they say a picture is worth a thousand words. At any time the digital film can be opened to certify race results, investigate race protests, to re-score the race, etc. GC Racing’s equipment provides both a photographic record of the race in addition to the time of each athlete and the placing of each athlete crossing the finish line. For cross country running races and road running races GC Racing utilizes their IdentiLynx video cameras to record the front of the runner as they cross the finish line. This enables GC Racing operators to quickly read the bib number of each athlete while accurately timing and scoring each runner with GC Racing’s FinishLynx high speed camera. View a sample video of the IdentiLynx video camera system. GC Racing uses wireless electronic start systems for events that require precise FAT timing when a starters pistol is used like track & field events. With a range of over 3 miles, GC Racing’s FinishLynx timing system can receive a start signal wherever the starter is positioned around the track facility. These wireless electronic start systems remove the need to string cables across the track facility eliminating tripping hazards and the starting system from being disconnected. GC Racing uses two different electronic starting systems providing redundancy in the timing system. This ensures the start time is received correctly maintaining the fully automatic timing. GC Racing can also provide an Electronic Gun system eliminating the starters pistol and using a series of speakers to broadcast the electronic gun sound to all of the athletes.